You are here: Home » Why the rush to deregulate Uber and Lyft? Last week the Senate held a hearing on SB106 regarding Transportation Network Companies and the pre-emption of local taxi ordinances by the State. I speak for the group Cab Drivers for Madison Safety, an organization established in 2007 to further the efforts of cab drivers from all four companies in Madison for fair and equal treatment, as well as consumer safety. Our group also sponsors a twice-monthly support group for people in our industry with mental health issues. I currently work at Union Cab of Madison Cooperative. 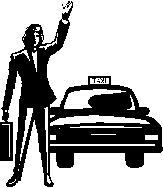 My experience in the industry started 20 years ago as a taxi driver in Fayetteville, NC. From there I went on to drive, dispatch and be active in adjusting regulations in Ithaca, NY. 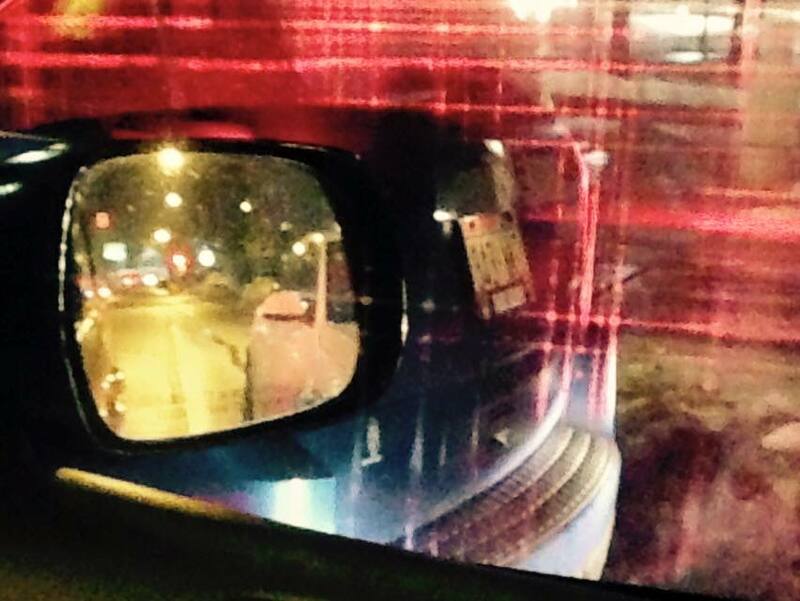 I have been a driver, dispatcher and community activist here in Madison since 2002. Our group has worked with the City of Madison on several adjustments to the local ordinance including access to State Street, a pre-pay ordinance for unusual circumstances, and a variety of other smaller issues. The services provided by both taxis and TNCs is the same. Many taxi companies have their own apps; others are well on their way to developing them. Just because Uber has designed a model that is different in delivery style does not mean that they should be exempt from complying with the same rules and regulations that have been established to protect the consumer. Over the last year, the City of Madison’s Common Council chose to educate themselves regarding the issues that TNCs bring to the table. The Transit and Parking Commission established a sub-committee to investigate the issue. The Public Safety Review Committee conducted a thorough review and the Equal Opportunities Commission weighed in as well. Throughout the last year, many questions and concerns came to light which the State should look at as well. Most people are not aware of all the intricacies involved in public transportation. The Senate and Assembly are moving too quickly due to false promises by Uber and Lyft that they can solve the public transportation crisis in areas such as Racine. The truth is that these TNCs operate where they want regardless of any regulation or cease and desist orders in several larger municipalities. If it was profitable for them to be operating in smaller communities they would be there already. During potential high business volume times, there will be a few TNC drivers operating in these communities. But there is not enough consistent business for them to make an income that will cover the additional costs of insurance, wear and tear, or the effort to justify operating full time. Another problem to consider is that many of these smaller communities have poor cell service. TNCs require a smart phone to receive service, as well as a bank-issued credit-card. Many folks in rural areas do not have access to these items, making it discriminatory. TNCs do not provide any defensive driver training or sensitivity training for dealing with individuals with special needs. Nor do they provide any security for drivers who find themselves in dangerous situations. Transport workers are in a small space with strangers and travel to sometimes unfamiliar areas with them. Driver safety is an issue, but Uber claims that it does not have to be concerned with that because they don’t deal with cash. That is naive at best. Taxi drivers are robbed at gun-point, forced to drive to an ATM to make a withdrawal, or just beaten up. Even though the TNCs may run a background check, there is no way for them to ensure that the person who applied to work with them is the one behind the wheel. In addition, there is no staff to monitor the condition of the driver before they get behind the wheel. Some drivers may sit at home and wait for an assignment. Have they had dinner? Did they have a beer with dinner? Were they hanging out with friends smoking pot? The brick and mortar companies have staff that hand the keys out to people they know to drive vehicles that have a regular maintenance schedule. Municipalities have taxi regulations to protect the consumer. The TNC model of “dynamic pricing” is not allowed in the industry. Taxi companies must post their rates and can only change their rates once every six months or a year depending on the municipality. The TNC model encourages its drivers to create higher demand periods by turning the app off for a few minutes. 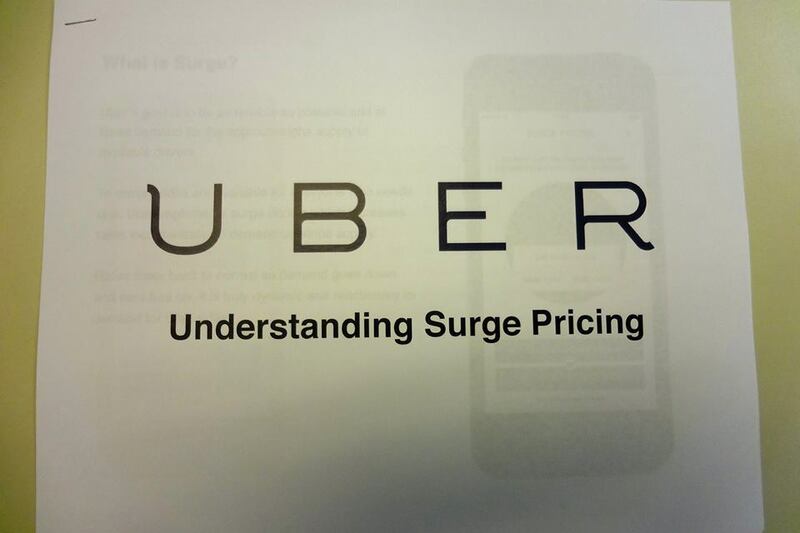 The fewer drivers available, the higher their prices go, which is in essence price-gouging. In many college towns, weekend bar time is a flurry of business with thousands of people needing transportation all at the same time. Rides that are regulated by local control will maintain consistent pricing. TNCs will add their multipliers and people will have no choice but to pay five to seven times the normal rate for a safe ride home. At the same time, those who need to get to work or the emergency room will be stuck paying these same high rates. If the brick and mortar companies disappear, there will no longer be affordable options. Many people with mobility issues and cognitive disabilities rely on drivers to lend them a helping hand. We help not only with transportation, but act as a connector to services that can help these individuals. We are also prepared to deal with sick individuals and those who may suffer from alcohol poisoning. I myself have had to call EMS to assist someone who was not in good condition. In addition to these practical concerns and how transportation equity will be impacted, once the brick and mortar companies are no longer able to sustain their large fleets due to an uneven playing field, there is no guarantee the TNC drivers will actually sign-up for the additional insurance they need to carry. Most will tell you that they have not notified their personal carriers that they are engaging in commercial activity. In addition, the DSPS has a poor record on enforcement. The Department of Transportation is better suited to deal with this manner of licensing issues. Given their historic unwillingness to comply with regulations, what guarantee is there moving forward that TNCs will comply with any regulations? Ms. Ballard speaks eloquantly regarding the risks associated with allowing Transportaion Network Companies to operate outside local regulation. Regulation may be a dirty word for those promoting and encouraging the TNCs but as she says, the rules and ordinances protect consumers against risks inherent in consumer transportation. We’ve learned valuable lessons from the consequences of deregulating other industries. Let’s learn from history and not repeat it.